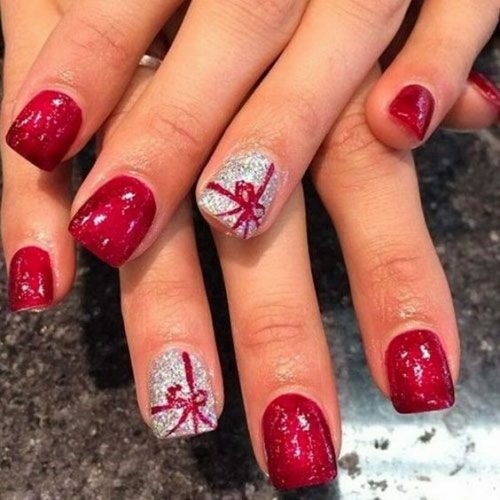 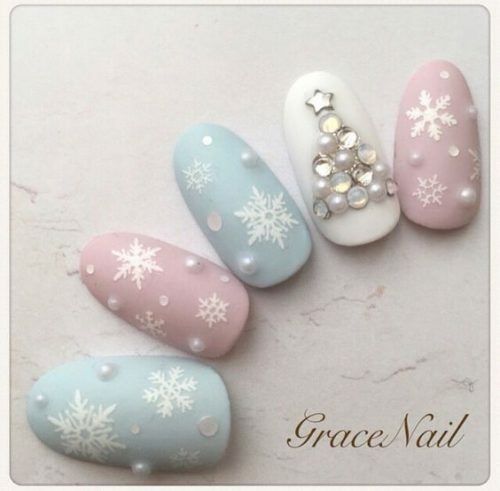 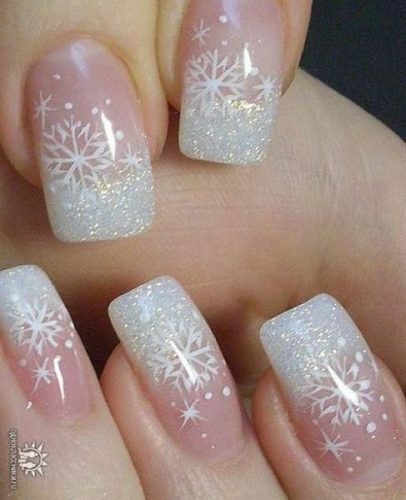 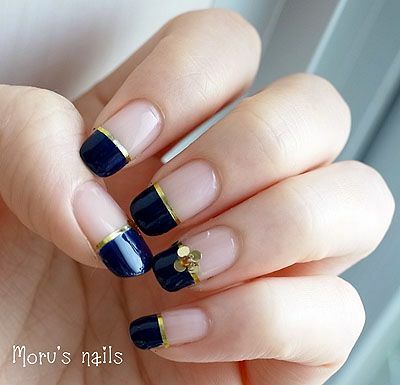 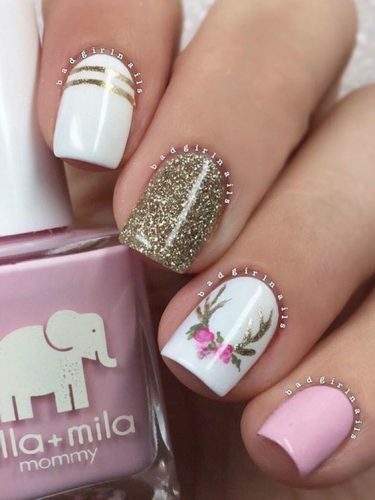 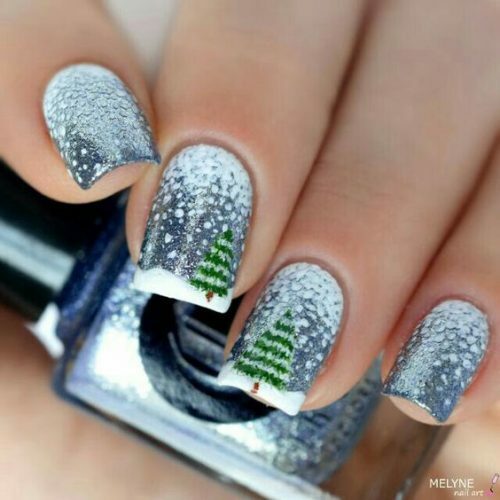 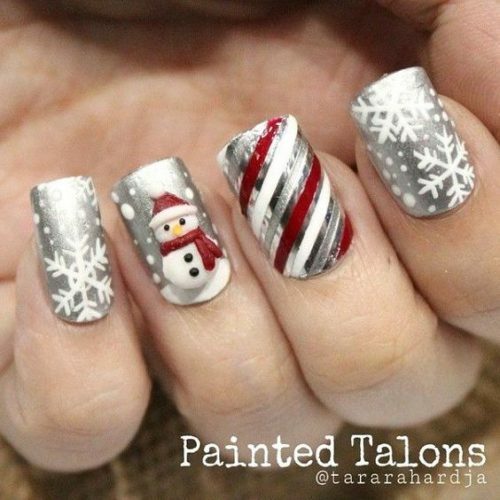 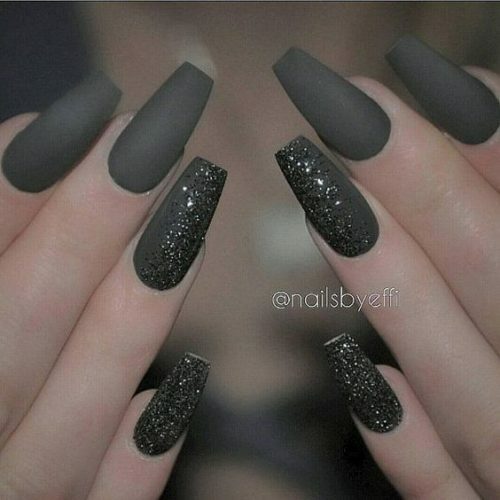 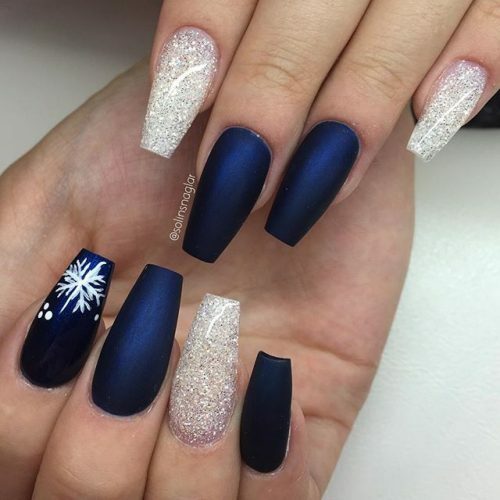 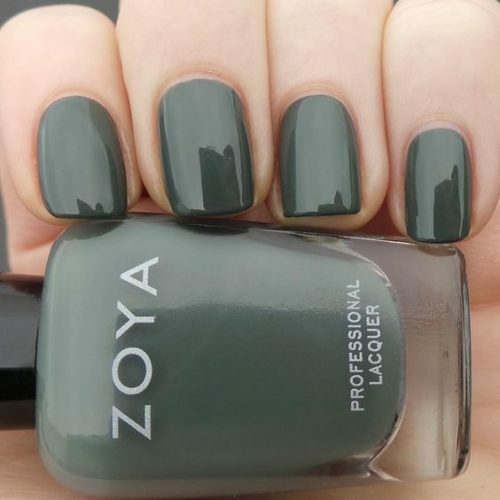 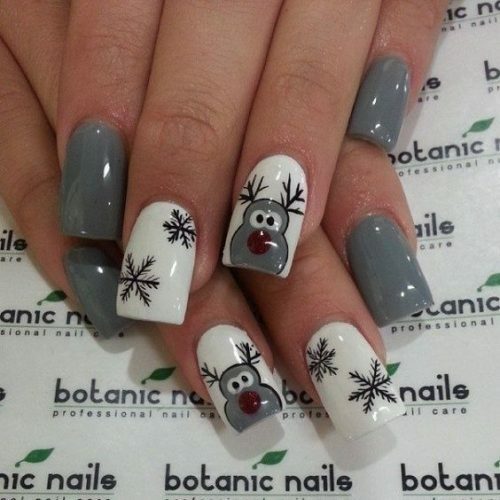 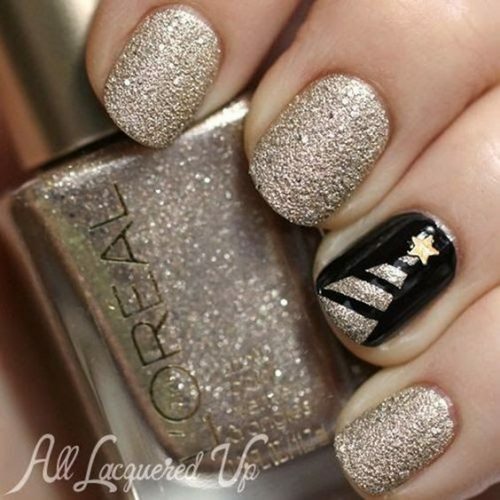 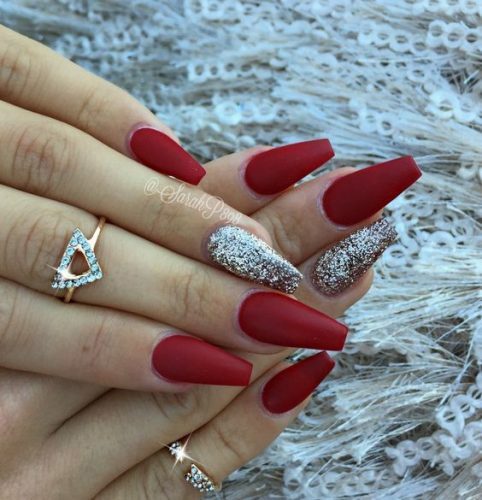 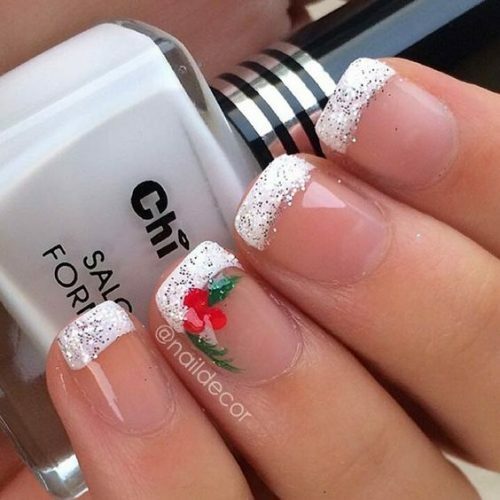 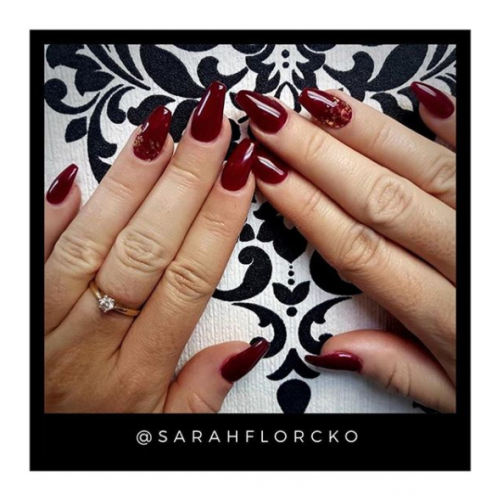 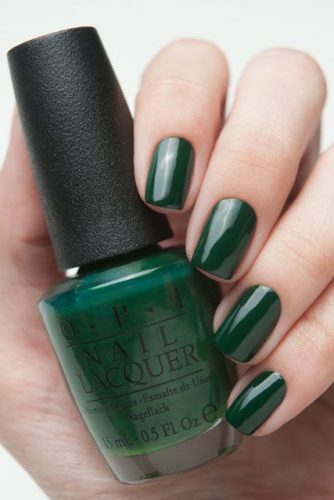 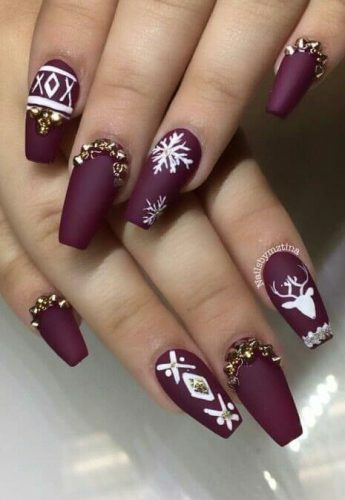 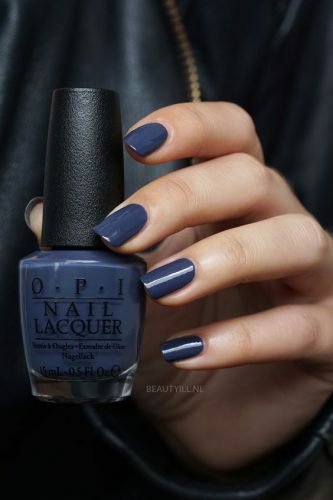 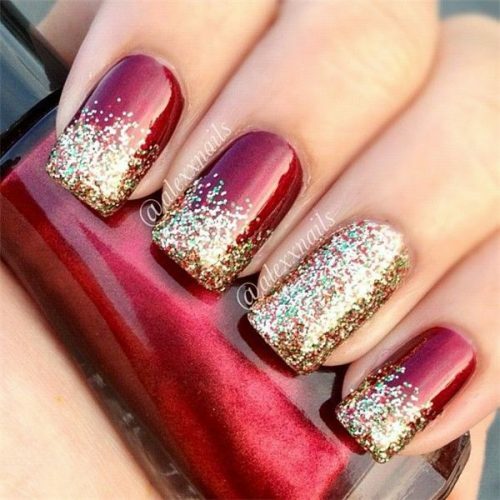 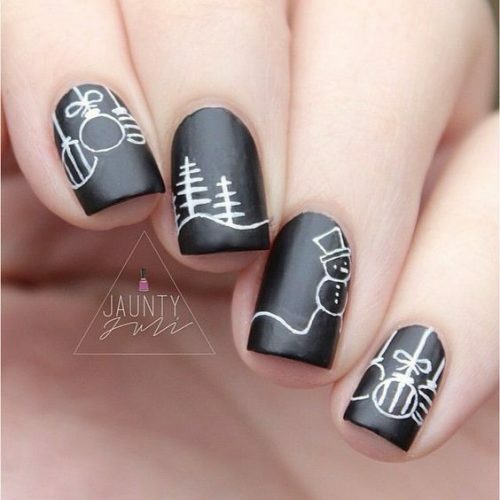 ‘Tis the season to get yourself a fresh new Winter manicure. 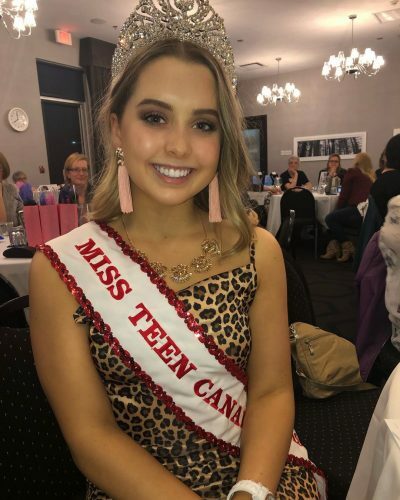 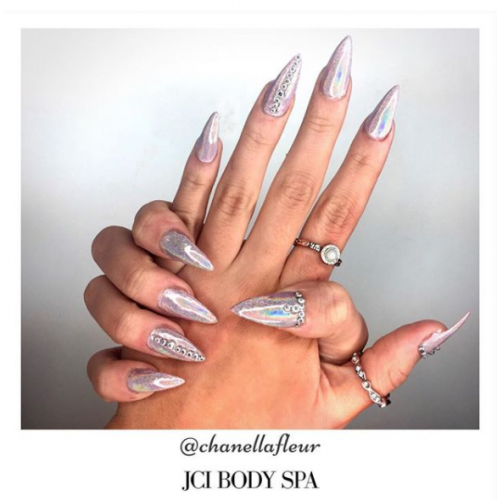 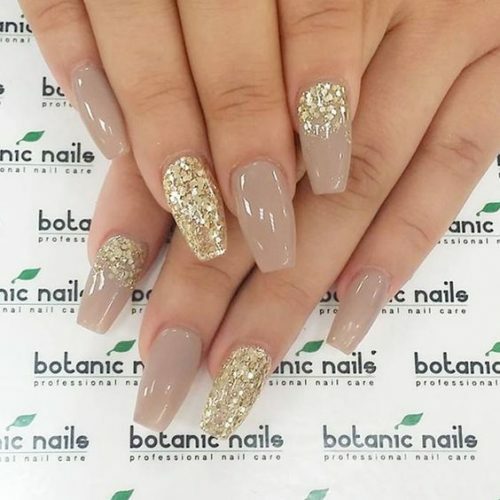 Whether you prefer metallics, glitter or fun nail art, the Body Spa at John Casablancas Institute will make your manicure wishes come true. 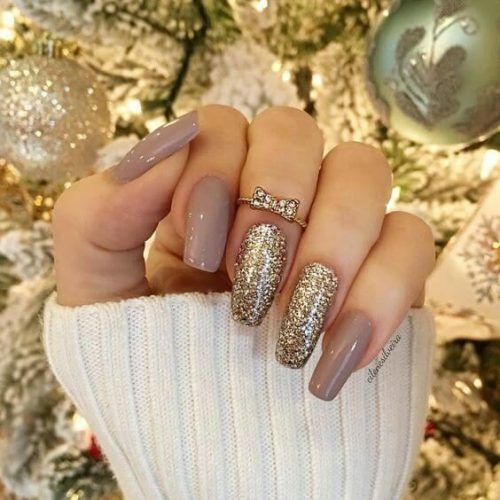 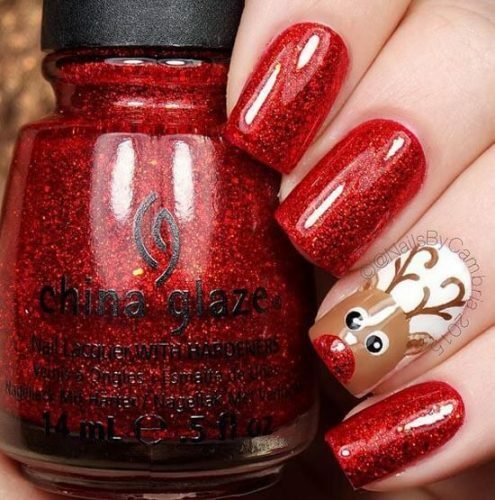 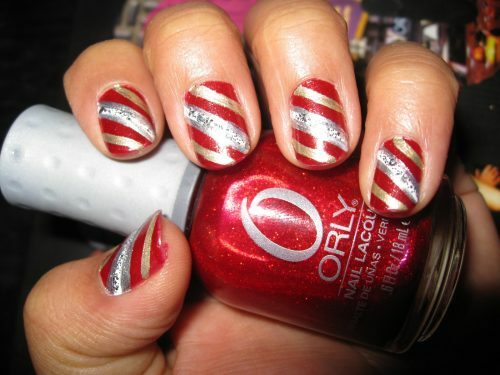 Nail polishes make for perfect stocking stuffers. 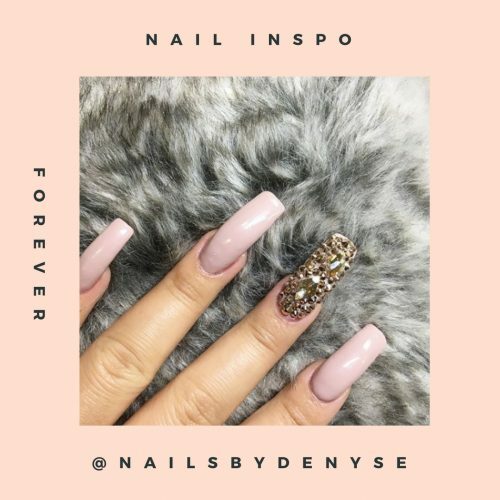 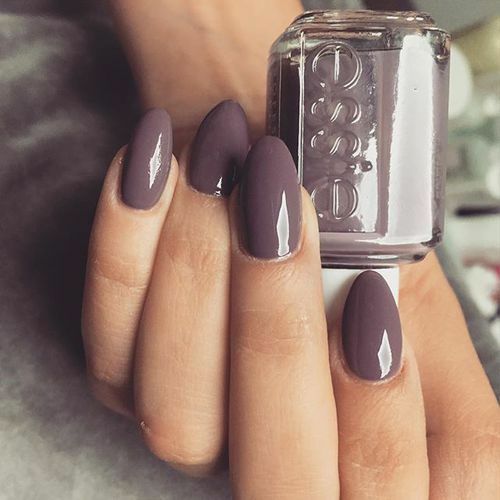 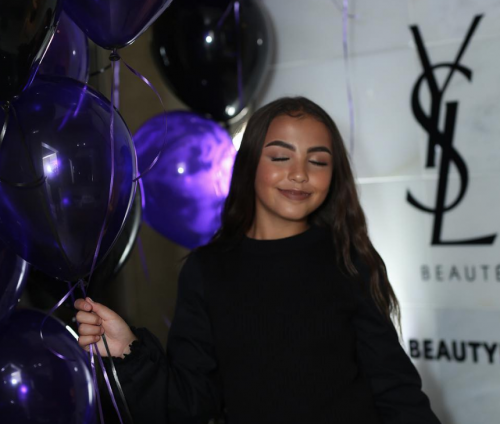 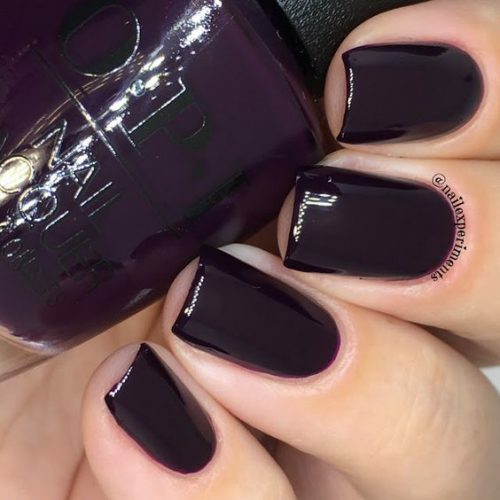 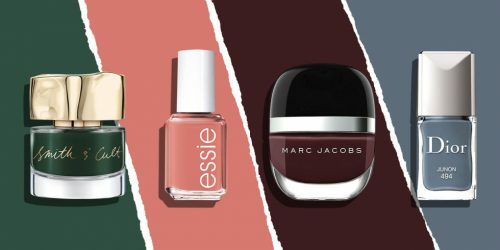 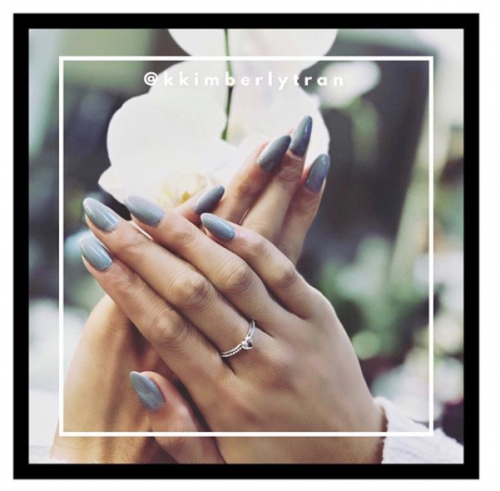 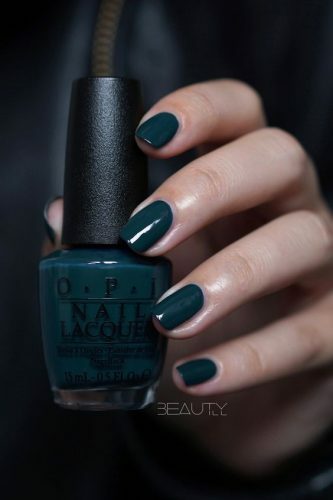 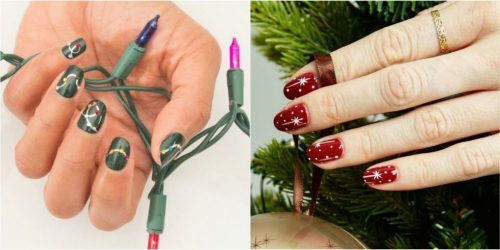 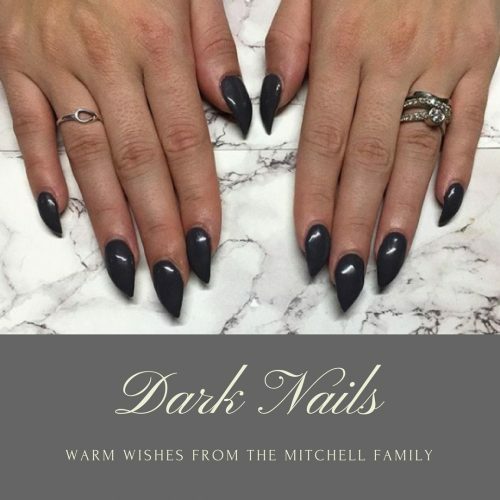 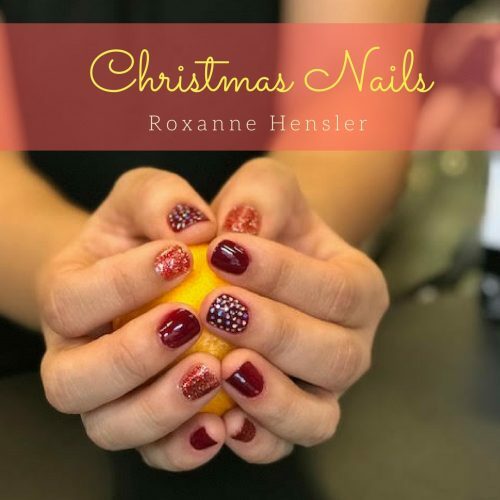 Get your hands on the latest trending nail colors for this season, whether you’re purchasing polishes for family and friends or simply getting yourself a new manicure. 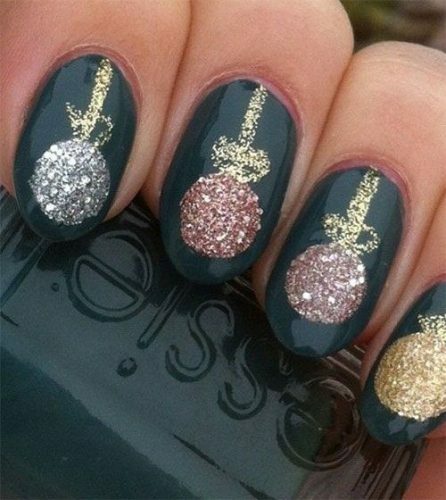 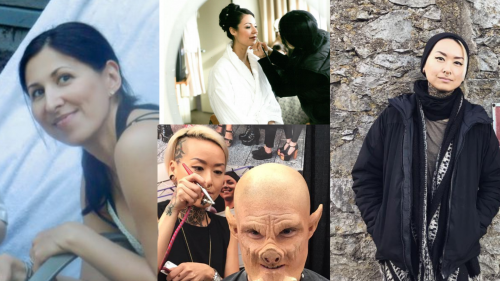 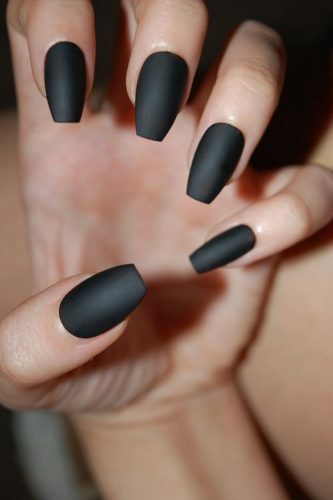 Book your next nail appointment at John Casablancas Institute’s Body Spa.